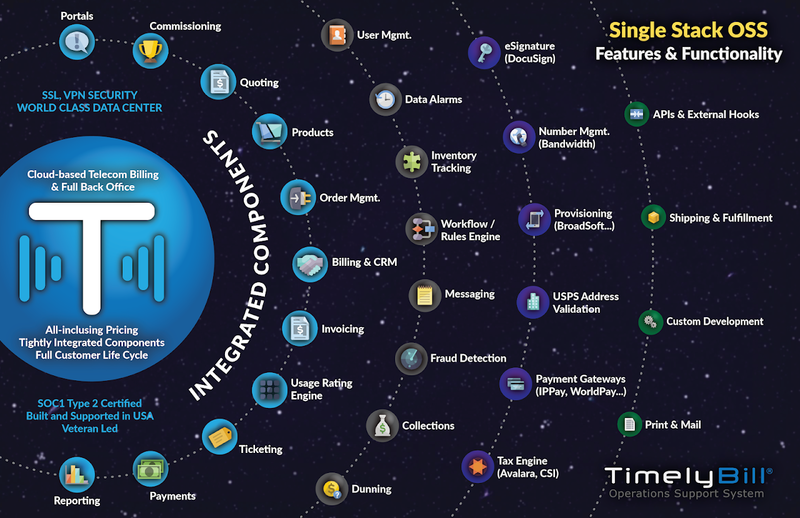 TimelyBill Operations Support System, will be showcasing its subscription billing and revenue management software at Channel Partners Held April 9–April 12, 2019, at Mandalay Bay in Las Vegas, Nevada, Channel Partners is the largest channel event for agents, MSPs, VARs, consultants, integrators and service providers. "We are happy to be back at Channel Partners," said Patrick LaJuett, Chief Marketing Officer of TimelyBill. 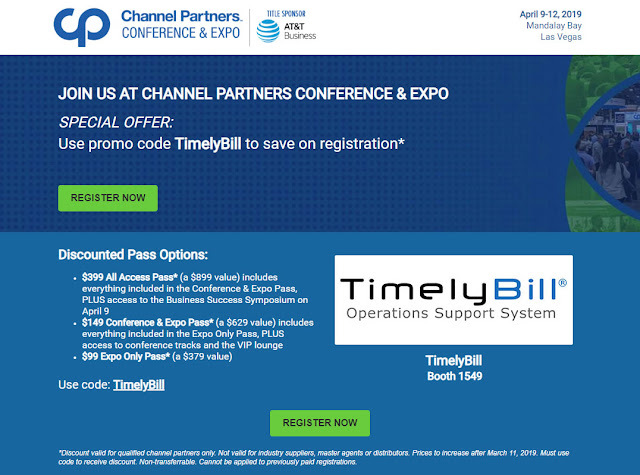 "We think Channel Partners is the perfect event to showcase TimelyBill's sophisticated partner commissioning features." 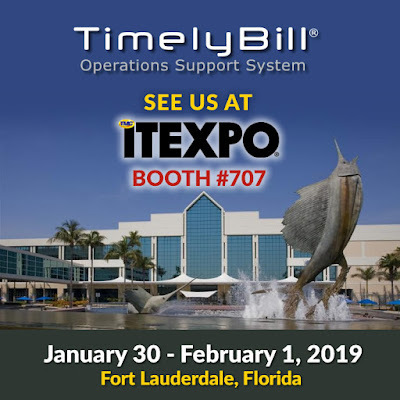 Meet TimelyBill at Channel Partners booth 1549 to learn more about how we enable CSPs to easily manage their partners, distributors or agents and their commissioning plans. 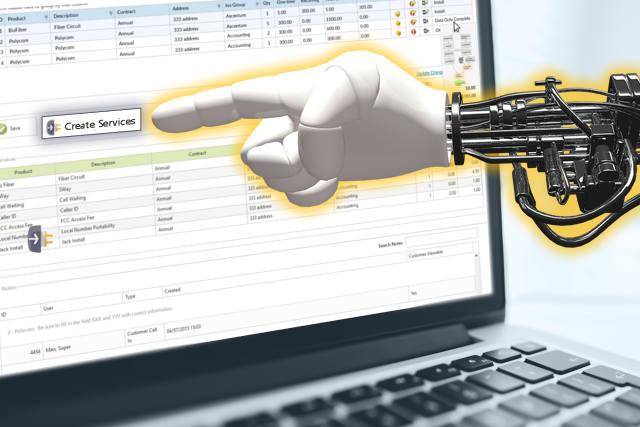 TimelyBill is an award-winning cloud-based subscription billing and OSS for telecom, VoIP and wireless communications service providers. 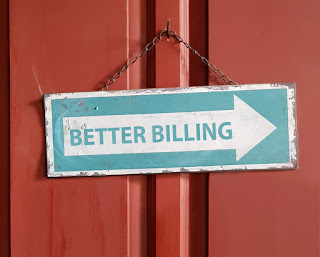 Learn More About Our Company and Software Our powerful back-office solution streamlines telecom billing processes & accelerates revenue growth. 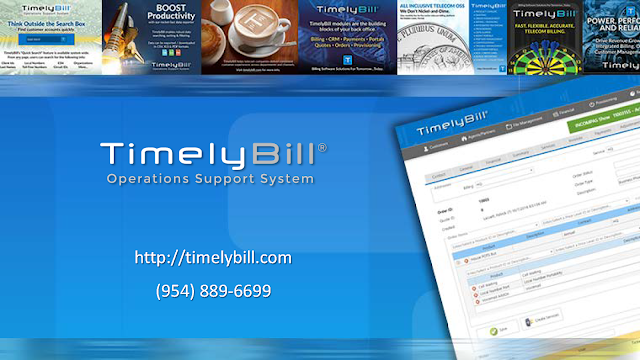 Introduction to TimelyBill from Bill Perfect, Inc. 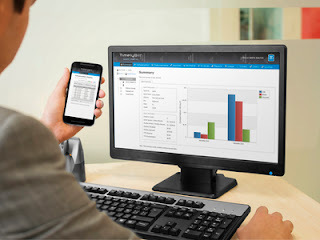 Looking for a telecom billing system vendor? 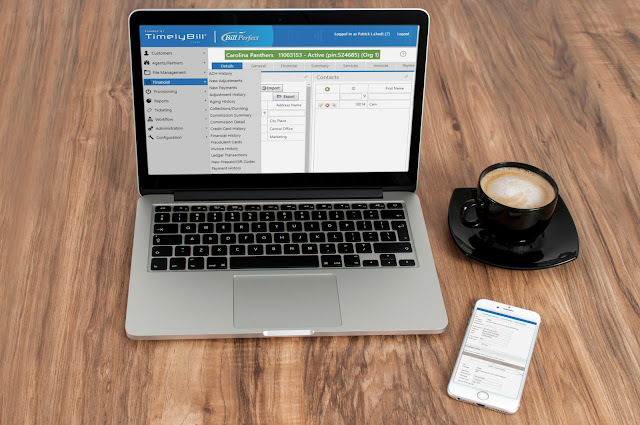 Our software was built from the ground up by a team of telecommunications professionals. We prioritized flexibility, functionality and scalability during the development process. We continue to add new features in effort to make TimelyBill the best OSS on the market.